Gregg Lopez is an American actor, comedian and songwriter based in London and a graduate of the American Academy of Dramatic Arts in New York. 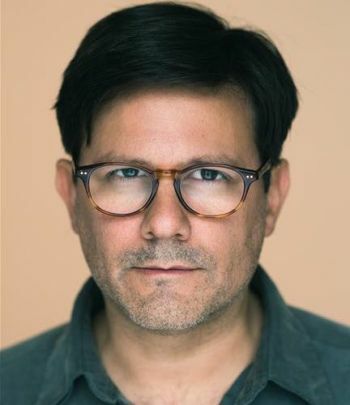 For over ten years, Gregg has been a familiar face on the Los Angeles comedy scene as a cast member and writer for the long-running topical sketch show Top Story! Weekly, along with being a regular improv performer at iO-West, The Second City and UCB, as well as being featured in several national TV commercials. He's logged countless club appearances with his wry, hilarious songwriting under the name Murdered Man, and was musical director and pianist for Judy Tenuda's Mountain Girl at the Steve Allen Theatre and Deskpiece Nation at iO. On the 'net Gregg has starred in, written and/or directed a veritable hard-drive's worth of viral videos for the National Lampoon Network, TeamCoco, funnyordie and studiofred.